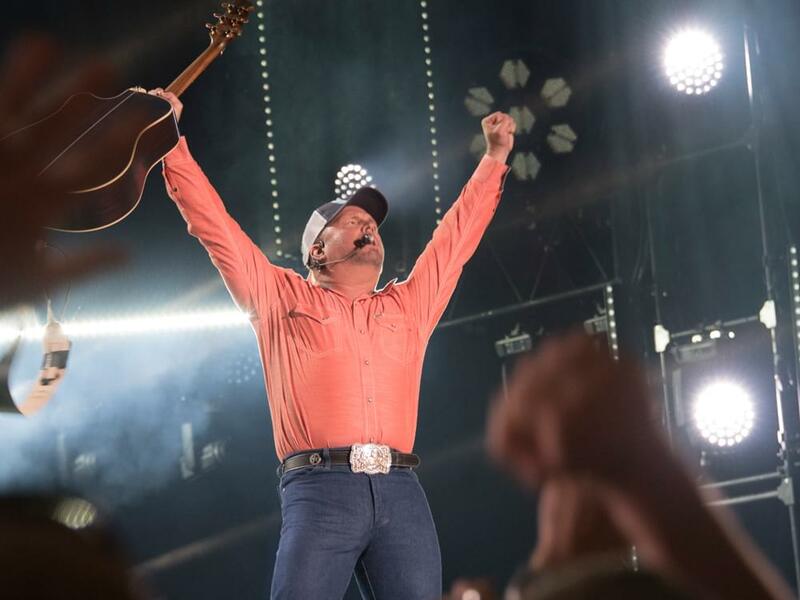 If you’re not one of the more than 84,000 fans who purchased a ticket to watch Garth Brooks’ concert at Notre Dame Stadium in South Bend, Indiana, on Oct. 20, you can still be a part of the experience. Garth revealed that CBS will premiere a new two-hour television special that captures his performance. Garth: Live at Notre Dame will air on Dec. 2 at 8 p.m. ET. In July, Garth was joined by revered members of the University of Notre Dame family and former head football coach Lou Holtz during the concert announcement in Nashville.